Ms. B's Bake Shop offers delicious desserts of all sorts and at reasonable prices. All products are baked fresh and use the best quality ingredients. 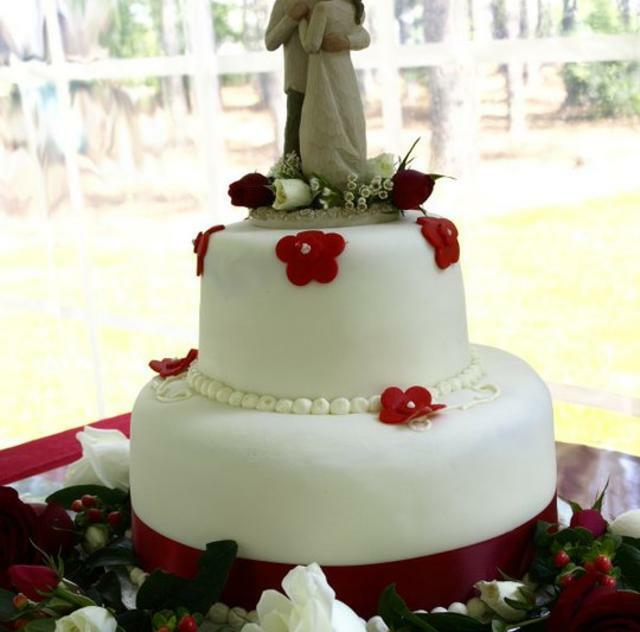 All cakes are baked in a home kitchen which has been inspected and approved by the North Carolina Department of Agriculture and Consumer Services Food and Drug Protection Division.